I hope you are all having a lovely Sunday. 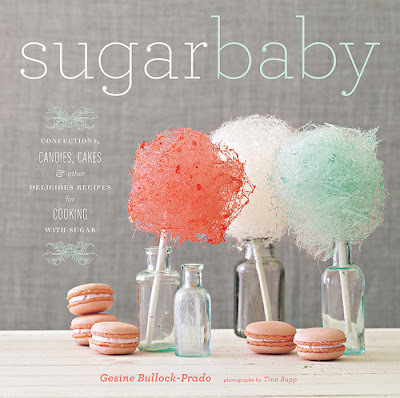 Just wanted to let you all know that I need, want, and must have this book. cotton candy, coral/white/robin's egg blue, old glass bottles, sugar, & french macarons. amen. That cotton candy looks AMAZING! Must have it. That looks YUMMY! Love the cotton candy! Oh, also wanted to tell you that I will probably be ordering a few headbands today...The rosette elastic ones. What are you talking about with the brown bag skirts? I just read her book My Life From Scratch, cute read, and great recipes! 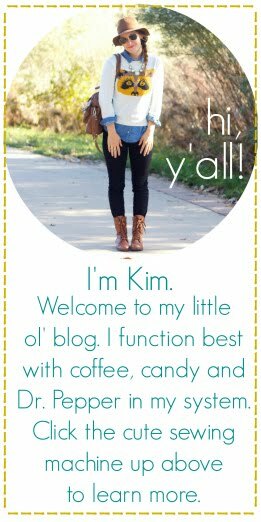 Kim, did you ever announce the winner of the Cotton Lane Creations giveaway? love the color combo of the candy. they all look delicious!